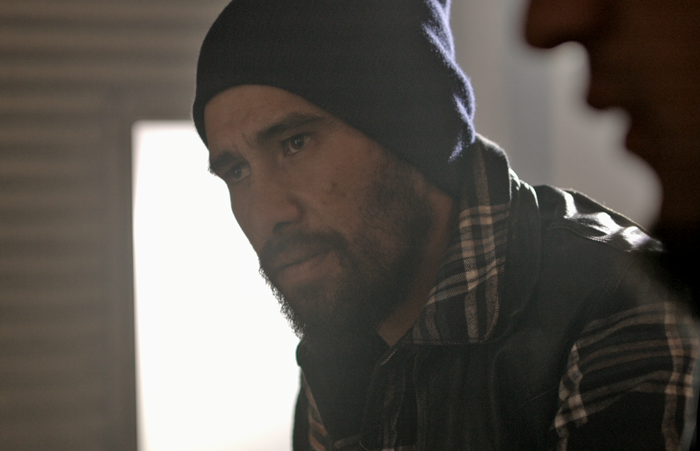 Albert Nepia is a Gisborne local and single dad of five children. Albert is passionate about providing young people with the opportunity to follow their interests and passions, actively assisting local initiatives to help young people engage in sporting and creative pursuits. Albert has a background in production so coming out from behind the camera has been a challenge Albert has really enjoyed.